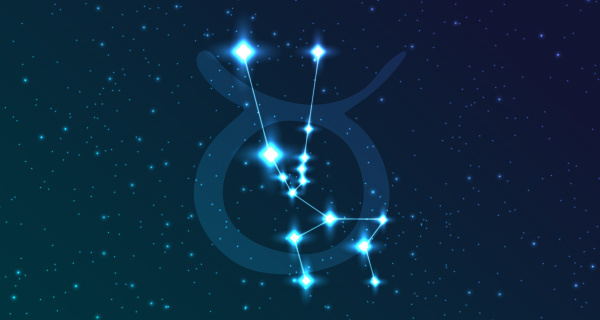 Your Weekend Horoscope: Are You Headed in the Right Direction? The Sun, which rules the ego and identity, opposes nebulous Neptune this weekend bringing burning questions about the path you are on now. Here’s your Weekend Horoscope! Call Psychic Krishni ext. 5478 for a detailed astrology reading today! When someone tells you that something is impossible, you see it as a challenge to find a way to make it happen. Your work now is to create a bridge between fantasy and reality so that you can bring a cherished dream to manifestation. Input from an outside source may be helpful. You may be so deeply enmeshed in a friendship that you fail to see that things are not quite what they appear to be. There’s nothing wrong with giving someone the benefit of the doubt. Just be sure that the friend in question really deserves your loyalty and trust. You could definitely benefit from a bit of nesting and resting. However, you may find it hard to relax if you’re worried about a professional issue. If there’s a way to resolve your concern now, then do it. If not, enjoy your weekend and deal with the problem when work resumes. New information may challenge one of your most cherished beliefs. This may be a sign that it is time to reexamine any teachings or theories that you accept as fact. If your faith is truly valid than it can stand up to any questions or doubts you may have now. 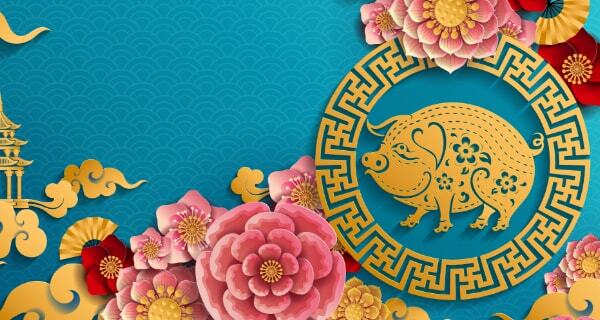 Your Weekend Horoscope shows that you are motivated and prepared to get your finances in order, but there may be some confusion regarding loans, debts or resources that you share with other people. Getting the facts straight before you take action can prevent you from making a rather costly mistake. Despite your best efforts to listen and to understand, you might find it hard to get where your partner is coming from. Be content to let the issue rest for the time being. Matters of the heart will be crystal clear in the weeks ahead. You are winding down from a crazy social life and a stressful work routine. Your Weekend Horoscope reveals a need for solitude and rest. Your energy may be low, so don’t take on more than you really need to. Watch a few movies at home and order in. You are feeling pretty sociable and you are ready to have a good time. However, frustration may ensue if your favorite date isn’t available to join in on your fun. Why turn a minor disappointment into a major disaster? 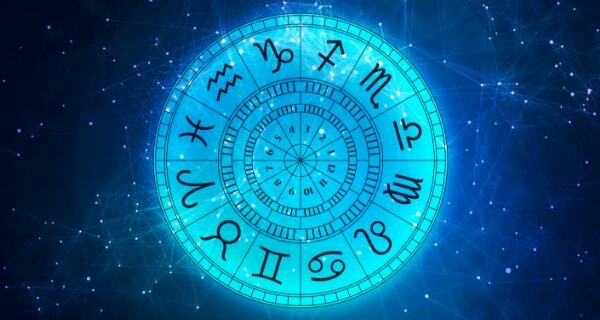 Your Weekend Horoscope indicates that there are plenty more opportunities for fun! You are very focused on your career these days and you are working hard to take it to the next level. However, it may be difficult to give it your undivided attention until you take care of an unresolved issue at home. Take care of your personal business first. Calls, emails and texts may reveal some surprising information, but you can’t believe everything you hear. Be careful not to take a nasty rumor to heart. If you want to know whether or not it’s really true than you need to go directly to the source. You have a lot of support now, but don’t take it for granted. While you have a bit of a safety net, you might want to focus on getting your finances in order. The more initiative you demonstrate in this regard, the better the chances of someone continuing to offer a helping hand. Your ambivalence is likely to rub your partner the wrong way. It’s okay if you are confused about how you feel. This may be a sign that you need to take time out from your relationship to figure out what you want and what will truly make you happy. Will my husband and I get our children back?